Attempting to get the company back on the right track, RIM has announced the appointment of former Sony Mobile Communications VP Kristian Tear as its new Chief Operating Officer (COO) and Lightsquared executive Frank Boulben as Chief Marketing Officer. RIM, which has been derided for its recent marketing campaign that told Apple Store customers to ‘Wake Up’, believes says its new appointments will focus on expanding its global customer base ahead of the launch of its new BlackBerry 10 devices later this year. Tear’s role is to oversee the companies handheld and service business, including R&D, products, global sales and manufacturing, coming in just over a month after new RIM CEO Thorsten Heins announced that he would be laying off high-level executives, including the company’s CTO and COO. This, of course, followed the stepping down of co-CEOs Mike Lazaridis and Jim Balsillie in January. Boulben’s will be tasked with the job of overseeing RIM’s global marketing efforts, helping to tempt users back to the BlackBerry platform after devices including Apple’s iPhone and a number of high-powered Android smartphones lured them away. 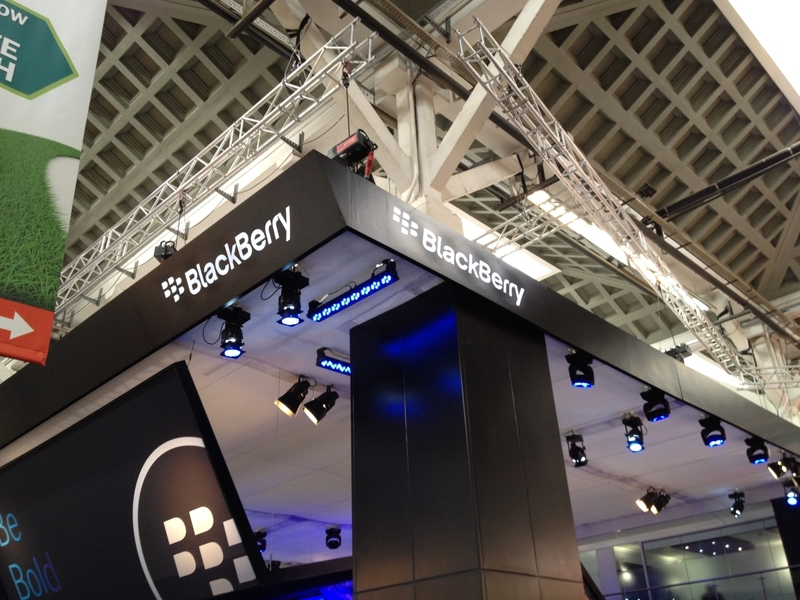 RIM recently held its annual BlackBerry World conference in Orlando, seeding its first BlackBerry 10 devices to developers ahead of a dedicated launch later in the year. The company also announced today that it had partnered with TomTom to provide real-time mapping and traffic updates for BlackBerry devices, serving as RIM’s own mapping solution to rival Google’s Maps service and a possible mapping service from Apple in the future.